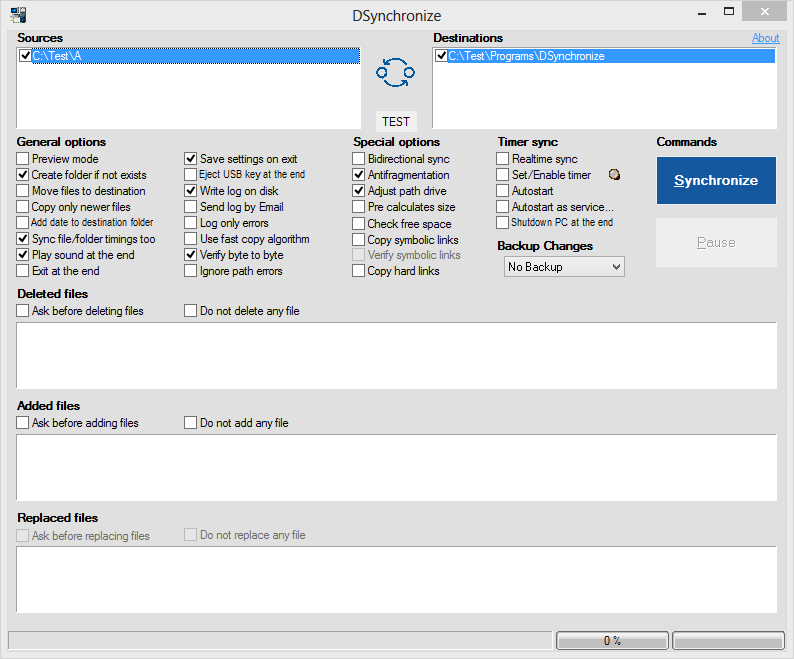 WinDataReflector is a lightweight file synchronization and backup tool. It combines rapid file comparison and fast transfer algorithms into a simple and clear interface, offering a visual comparison of files and folders before synchronization / backup. It supports two-way synchronization and customizable rules. 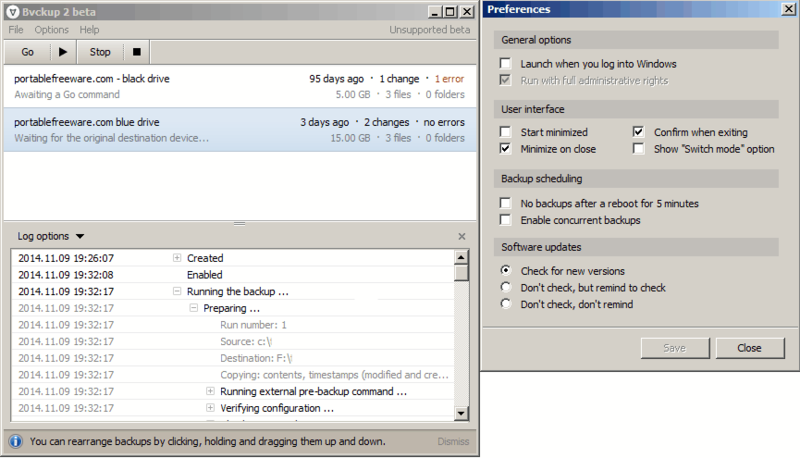 The program can run operations in the background while you configure new ones in a separate tab. Note: Linking to an older version (thanks smaragdus) as the latest "free" version cannot be used to synchronize more than 150 files, create more than 3 tasks or use automation (realtime, USB detection, scheduler). How to extract: Download the 7z package and extract either the Portable or Portable x64 ZIP file to a folder of your choice. Launch WinDataReflector.exe. I downloaded version 2.0.0 thinking it was 100% freeware, but the free version can not be used to sync more than 150 files, create more than 3 tasks or use automation. REVerdi is right, see https://www.portablefreeware.com/forums/viewtopic.php?f=4&t=16701&p=89479#p89479 and downvote. Bvckup 2 is a backup/synchronization tool that uses "delta" copy methods, meaning it only transfers changes to a file or files rather than recopying the entire set. This is frequently faster, saves bandwidth for network backups and can help flash media live longer by reducing the overall number of disk writes. The program can do real-time, periodic or manual backups, and also functions as a file copier that can pause and resume both local and network transfers. Note: this program is an unsupported beta, meaning that the author provides a commercial version of the program that includes support. A previous, freeware version with fewer features is available from bvckup.com. Under Options - Preferences - Software updates, select "Don't check don't remind" as this program will always suggest downloading the latest version, which is not freeware. Note: Over time that the contents of the "Config" can grow to substantial size. If it grows too large for your storage device, start a new profile and delete the old folder. @Vacherin: Thanks: I'll check those out and update the instructions if Billon doesn't beat me to it. Thanks for following up on this. I hope that giving away the old unsupported beta has helped gather attention for your program. It's definitely helped me. I let bvckup2 do an update, version 1.0+beta updated, but it started with a temporary 1 hour license. Back to 0.68 from backup I have. Snowbird is a small and fast non-indexing search program. It displays results in real-time as the search progresses. A preview window is available that lets you peek at text files, pictures and webpages from the search results. 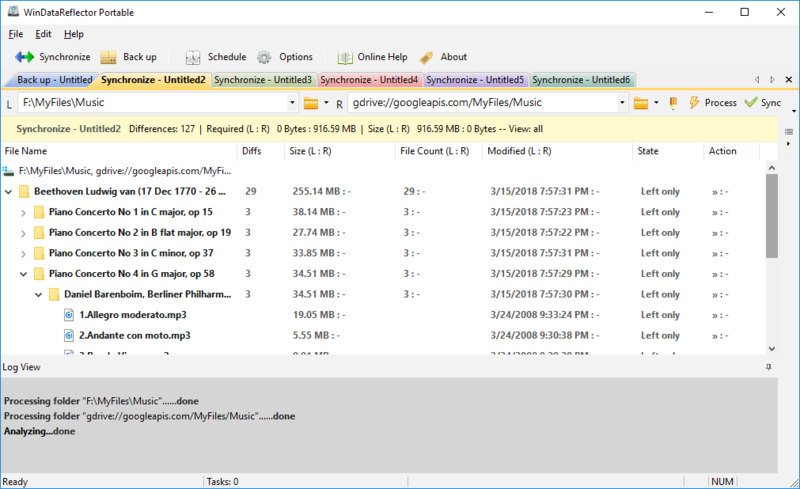 Besides searching in file names, it can also be configured to look for text inside certain files, such as Word documents or Excel spreadsheets. Note: Links broken ... linking to Softpedia. How to extract: Download the ZIP package and extract to a folder of your choice. Launch Snowbird.exe. 2) Provide drag and drop. Otherwise, it's the only file manager I have found that works when launched as Local System user. I notice that the current version is 3 years old (2009). @ Emka: Linked to Softpedia. Can't find what you are looking for? This list shows entries with Files - Copiers as a supplementary function. You can view more entries with Files - Copiers as a primary function.